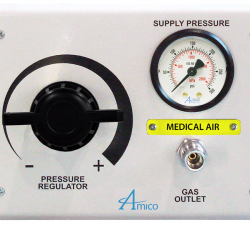 We offer a full line of gas control panels which are a great option for powering surgical instruments in operating rooms. 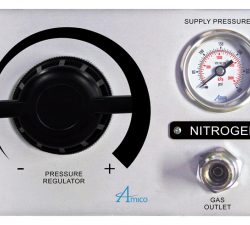 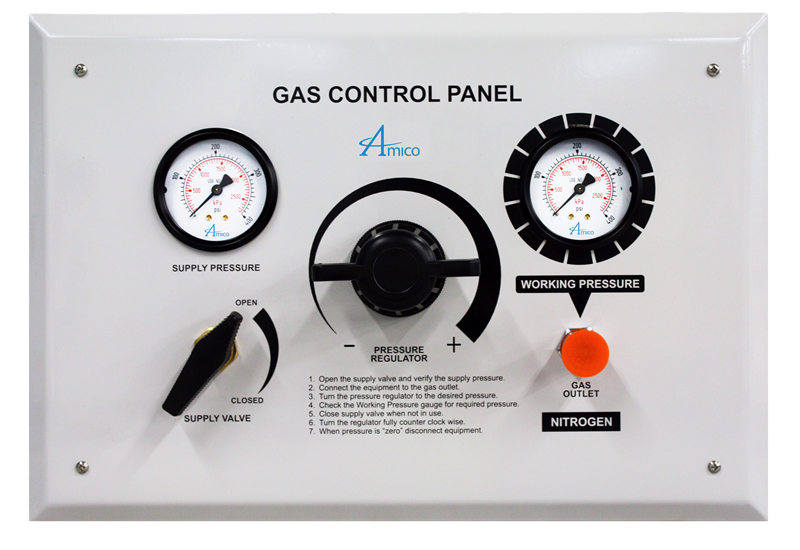 These control panels can be used with nitrogen or instrument air and have built in pressure regulators featuring safety locks. 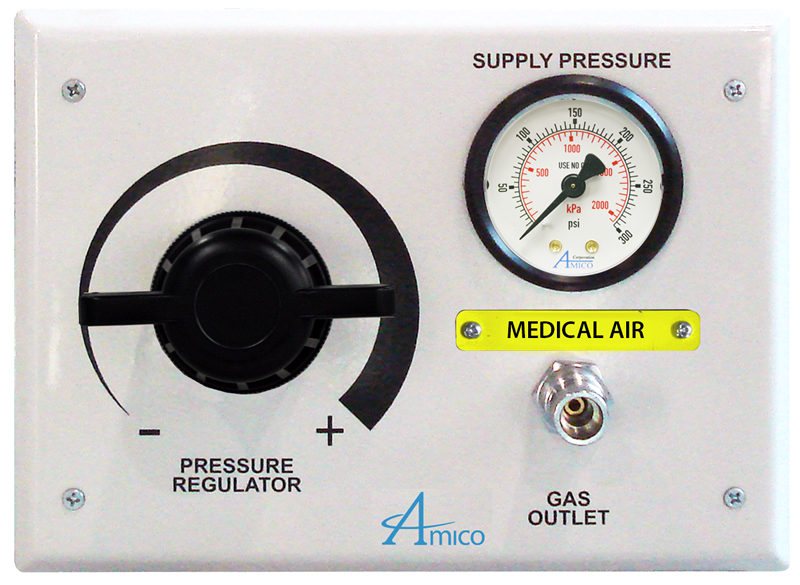 Each control panel contains an inlet and outlet supply pressure indicator as well. 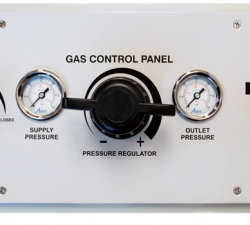 The brackets are adjustable to fit into various wall thicknesses and the frame is composed of durable and easy to maintain aluminum. 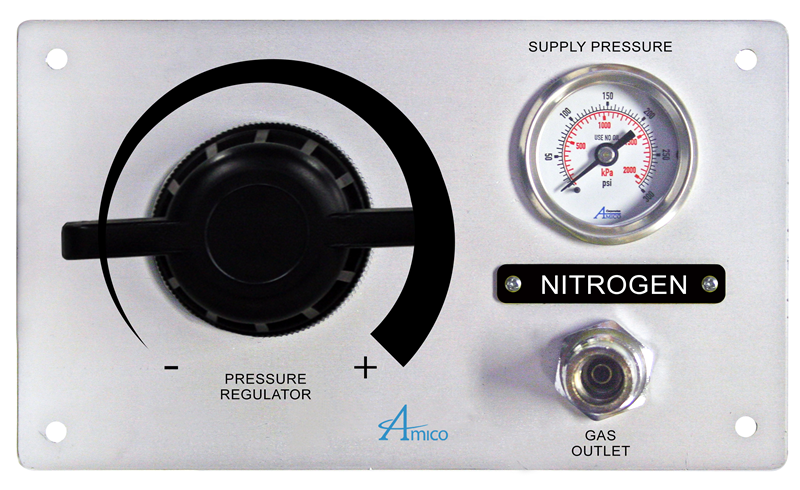 Conversions for retrofit are also available for replacement of Ohmeda, Puritan-Bennett and Chemetron products. 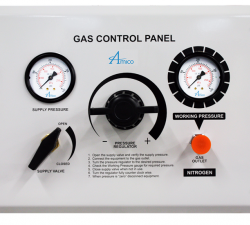 Contact ARTEC Environmental for more on our Gas Control Panels.